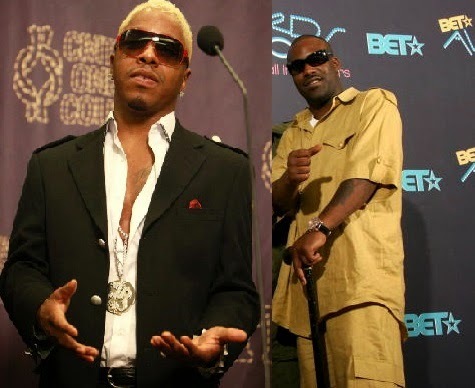 Dailybuzz.ch: Exclusive: Watch Full Footage Of Sisqo Vs. Kyle Of Jagged Edge Backstage Brawl! Exclusive: Watch Full Footage Of Sisqo Vs. Kyle Of Jagged Edge Backstage Brawl! Mobetta was there to witness the Sisqo of Dru Hill and Kyle from JaggedEdge rumble backstage at a concert in Concord this past weekend and has sent the exclusive full video! Watch the full fight and what he had to say about the altercation below! Sisqo was being thrown around like a rag doll! "We was chopping it , we start talking about fighting Sisqo did a lil kick and told Kyle u don't want this , Kyle told him that karate $hit don't mean nothing that's when I turnt my phone on that's y I was lol through the whole fight."